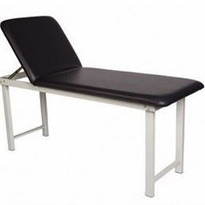 The right examination table can make a huge difference to your practice. 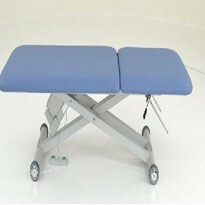 An examination table for patients is an important asset at your practice. 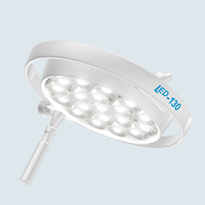 Knowing what to look for can save you time and money, ensuring all your patients have access to appropriate care. 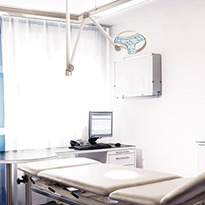 Whether you're a GP or a practitioner in gynaecology, fertility or urology, having the right examination table can make a huge difference to your practice. With a variety of tables to choose from the task can be daunting, so knowing what to look for helps make a difficult decision much simpler. And while it may seem like a big investment to begin with, long-term you will find you are providing safer and broader patient care. 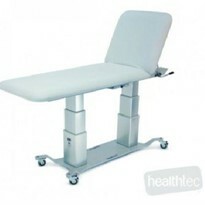 So what are the key considerations when purchasing an examination table? 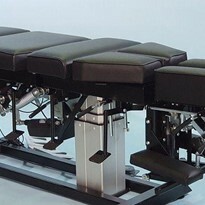 The Australian accreditation standards by the Royal Australian College of General Practitioners for general practitioners states your practice must have at least one electrically height adjustable examination table. Measurements need to range from: a minimum of 45 cm to a maximum of 95 cm in height; a minimum width of 71 cm; and length of 193 cm. 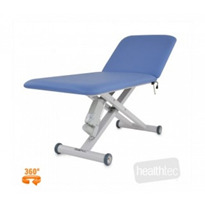 The bed should be capable of lifting a patient weighing up to 175 kilograms. 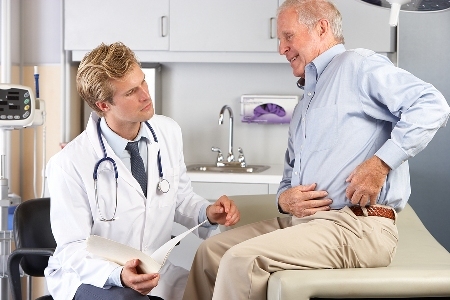 The most common cause of back injury occurs in nurses who are constantly lifting patients. That's why it's important to always meet OH&S standards for your staff and most importantly to also use the right equipment. 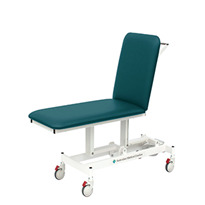 Electric patient lift equipment and examination tables ergonomically assist you and your staff to safely lift patients onto examination beds. 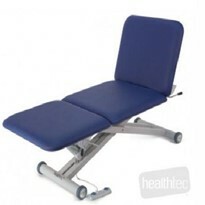 Other types of tilt tables allow patients to safely walk on and off the bed reducing their need to rest on you or nursing staff for balance and stability. 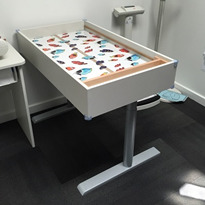 Tables with a minimum height can also help patients who are seated in wheelchairs slide easily onto examination tables. 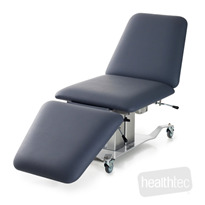 To minimise dangerous pinch and crush points, height adjustable tables are available in designs featuring an 'x-frame' lift action. 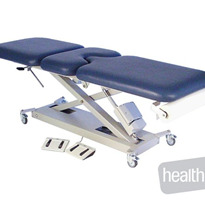 Examination tables are used for operations, bariatric mobility, gynaecological examination, neurological exams or even stools for doctors. 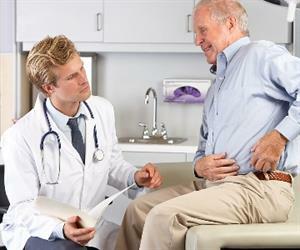 Having adjustable heights mean that all patients can have their routine or acute examinations performed regardless of their physical capabilities. 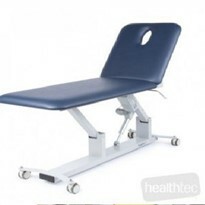 Examination tables are not necessarily cheap. 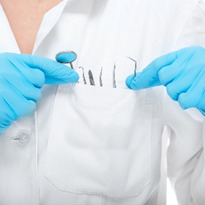 However, they are a valuable investment for your practice. 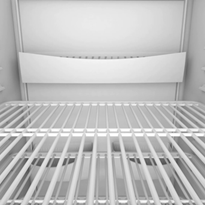 The cost of the bed can be an important consideration, especially whether it is a significant barrier to protect your practice from inequitable patient care. 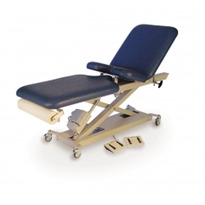 Medical management is about meeting the needs of all your patients regardless of mobility, and having an adjustable examination bed can help improve access to health care.